I came across two items today that I would like to see become mainstream in the United States. Non-Standard Disclaimer: If either or both of these phenomena are common in the everyday experience of the average person living in the United States, I offer my humblest apologies and can only mumble some excuse that I don’t get out enough. It’s an advertisement for a dry cleaning outfit but what I love about this flyer is that it shows a woman dropping off a shirt into an automated machine of some sort. What a genius idea! No longer would I have to actually engage in some sort of human-to-human interaction when depositing my wrinkly shirts. I can now simply leave my pants that need pressing in a booth and depart secure in the knowledge that all will be taken care of. No word, according to this picture, if I would still have to walk into the store and chat with someone to retrieve my clothes once they’re done, but I guess modern technology can’t solve everything at this moment. For my money, I’ll take drop-off dry cleaning over personal jet-packs any day. Our gardener, G, who has to have some of the worst luck for anybody I know (but those are stories for another day), had to stop working on our lawn today so that he could have his car fixed. His battery died and so he had called some friends of his to help him jump-start his car. 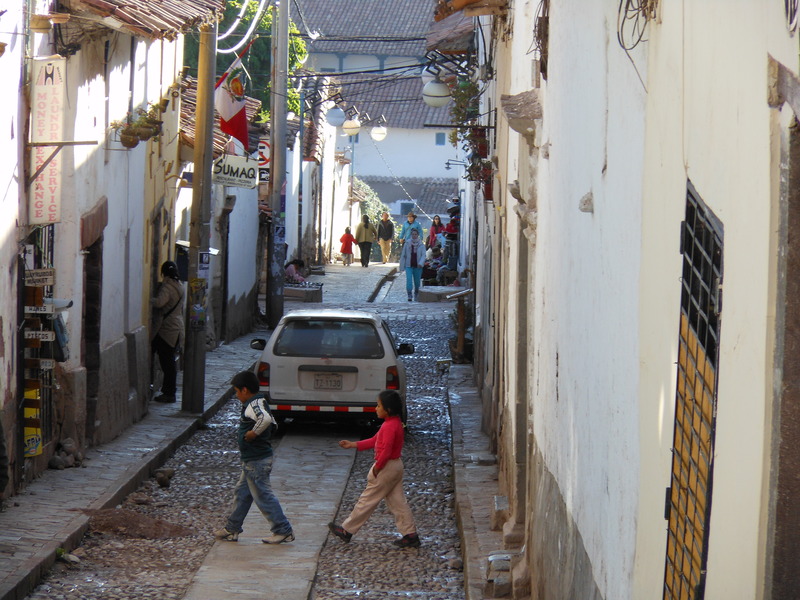 When his amigos arrived, there was a flurry of conversation – none of which I understood – but it was obvious something was amiss. G came over to me and asked me if I had a crocodile. Hard to believe, but I replied in the negative. Caimans, gars, and even a gavial we have, but nary a crocodile to be found in our household. A beat (and a forehead slap) later, I realized G was asking if I had any jumper cables. What a genius slang term for jumper cables! Made sense when I thought about it that “crocodile” is an excellent name for those red and black wires that chomp onto to the anodes and help give your car battery juice. It also has fewer syllable than “jumper cables”. I don’t know what governmental department or Internet website I need to go to to petition that the people of the United States start using the term “crocodile” in lieu of “jumper cables”, but that’s my next errand as soon as I drop off my dry cleaning in the automatic booth. 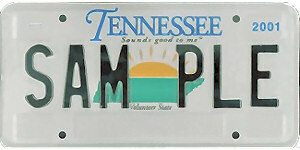 This post is for the person from Tennessee‘s Davidson County who used to have the automotive license plate bearing the symbols TPR 771. If you were curious whatever happened to your TPR 771 plate, it now resides on a brown Toyota Corolla Saloon (model year unknown) earning its keep as a taxi driving fares around the environs of Lima, Peru. The folks over and Photo Friday have offered up the theme of “House & Home” for their weekly photo challenge. 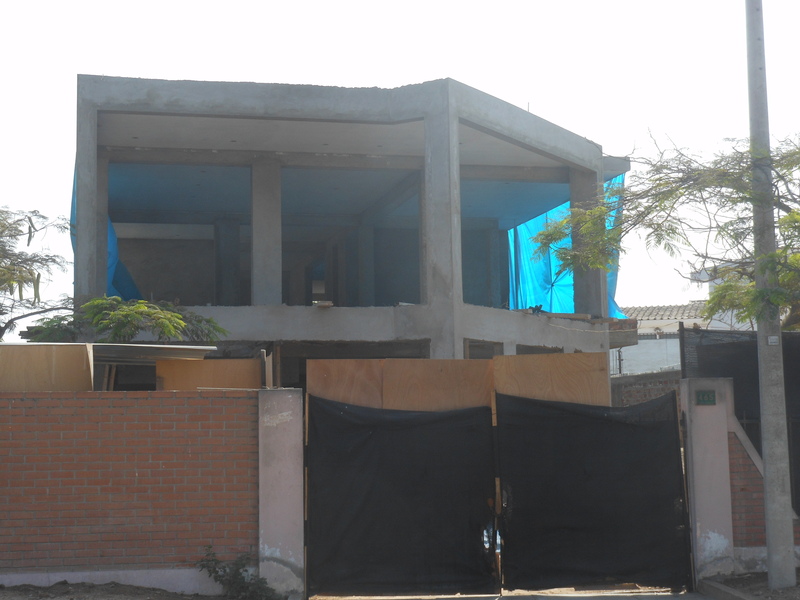 Rather than give you pictures of our delightful Lima casa, I wanted to share with you how homes are built in our corner of the City of Kings. In the States, homes go up rather quickly. A foundation is laid, lumber is made into frames, drywall is used to make walls, the roof is put on, wiring and plumbing are laid, and voila! a house is created and ready to be sold. Okay, I grant you that I may have skipped a few steps in the above itinerary, but you have the idea that a house built in the States follows a predictable pattern. In our neighborhood, I have had the pleasure of watching a house being built from the ground up. The construction on this lot has been going on for about a month before I thought to grab my camera and start a series of photos about the construction taking place. 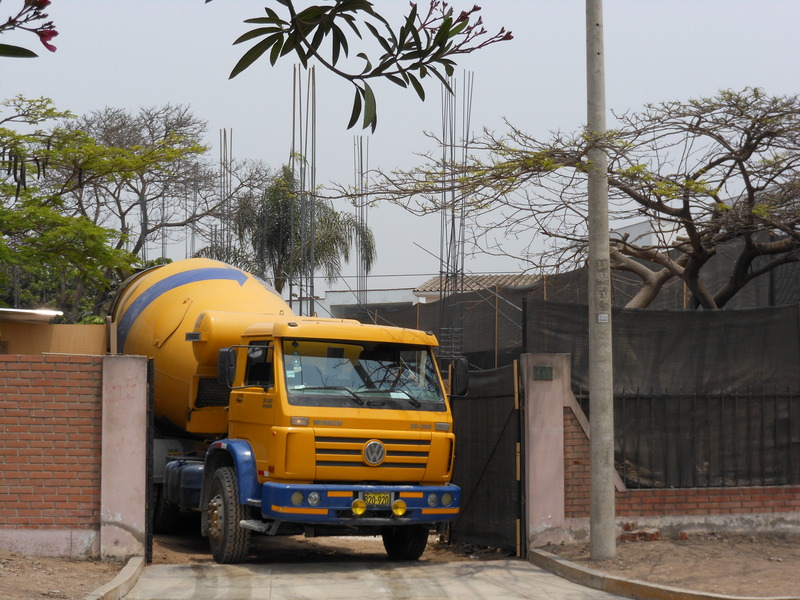 Instead of wood and drywall, the walls (as with most non-slum housing in Lima) of this house are going to be constructed with concrete. For that, you need a steady supply of cement trucks and rebar to act as the skeleton for the concrete. Once the concrete is poured and set, wooden supports are used to keep the concrete from sagging under its own weight. 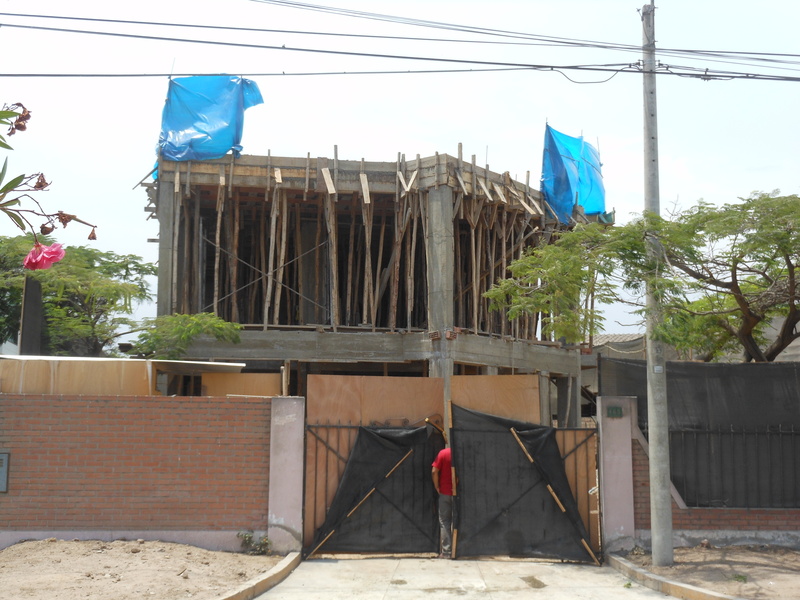 With the wooden supports taken away, construction on the other aspects of the house can begin. I wish I knew what those other aspects are because, as of this writing, the shell of the house remains as you see it in this photo from three weeks ago. Good bones…as the architects would say. At some point, I’m sure, the house will be completed. Until that time, it remains a house and not a home. “Summer” is the theme for this week’s photo challenge from WordPress. Down here in the Southern Hemisphere part of the globe, the 2012 edition of summer has come and gone only to be replaced – at least here in Lima – with the grey and gloom that is fall and winter. However, this photo challenge gives me the opportunity to relive those hazy, crazy days of verano when our children were out of school. On this particular Sunday, my lovely wife and I told our kids to stop lounging around the house looking at screens and go outside and play. 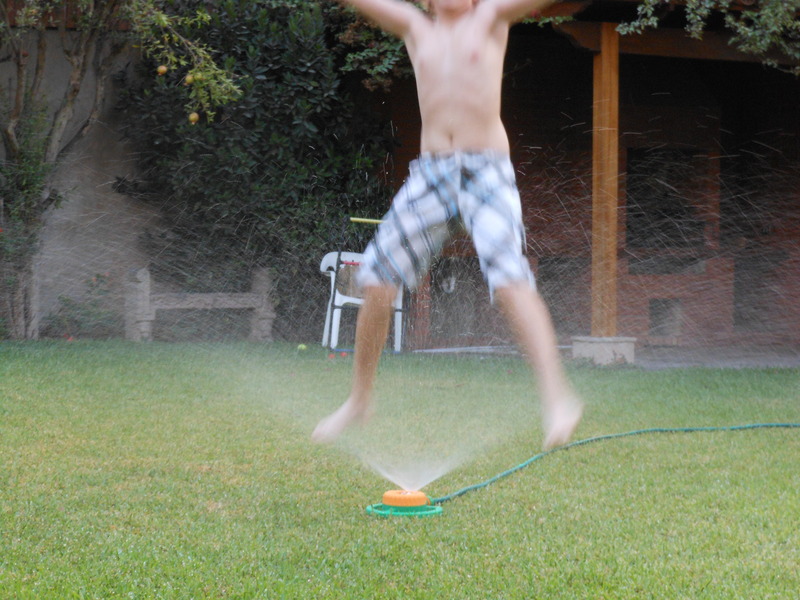 We had recently bought a new sprinkler to help with the chore of watering of the lawn and our middle child decided to have some fun with it. All of our kids took part in the watery fun that day. Yes, even the teenager dropped the sulky attitude for a day. C’mon, it’s summer…who can be eternally sulky on a bright warm summer day when there’s a sprinkler simply begging to jumped through? Such fond memories of water dunk tanks, cake walks, and goldfish in plastic bags. Of course this was back in the 1970s, so your memories may vary. 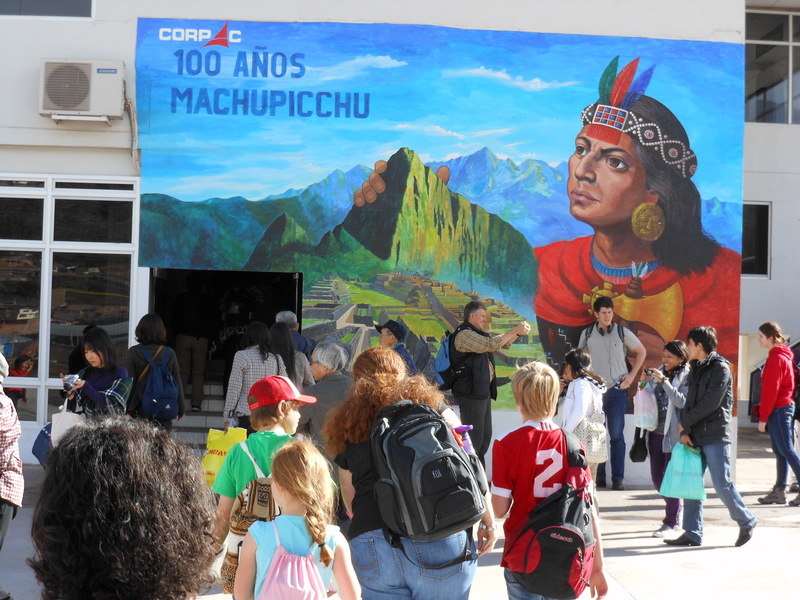 For my children, attending school in Peru, these memories will not exist because the Carnival that took place at my children’s School on this Saturday was a tad different. Sadly, my camera did not make the journey with me so I will have to rely on the written word to describe the spectacle that was the Carnival. For starters, the event took up two football-sized fields. The first field housed the colossal main stage where three large video screens showcased the performers to the people seated in the back rows. This stage is where the dancers, musicians, and student talent show took place. This contraption was provided free of charge courtesy of Movistar, a local telecommunications company. I knew of their sponsorship because of the huge banners festooned around the main stage. Ringing this first field were the food stands where one could buy Bembos hamburgers, Korean food, and Japanese sushi…just to name a few. The second field is where the rides were. There were go-carts, large plastic bubbles that you can enter and walk on water, foam jousting, large spinning rides, and another stage where entertainers performed children’s shows. There were also dozens of booths set up by local organizations and charities handing out literature regarding their causes. Then there were the games. All manner of contests were here on the second field. Kids could throw balls in cups, throw balls at bottles, pick the duck out of the pond, or toss bean bags into milk jugs. What does your school give away for prizes? Yes, you are seeing that right. 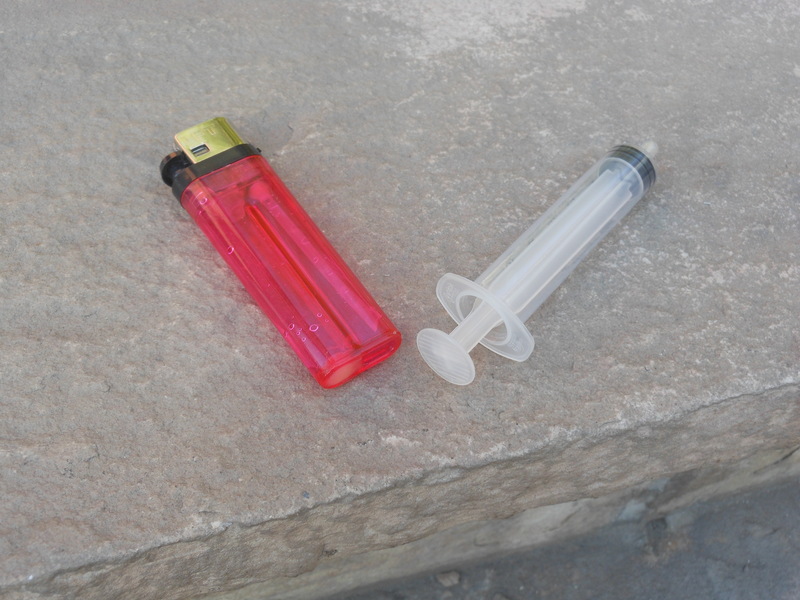 A pair of prizes given out by the organizers of one of the booths of our School’s Carnival was a lighter and a plastic syringe. Strangely enough, our daughter’s memory failed her as we asked her where she picked up such an intriguing pair of prizes so we were unable to complain to the correct booth directly. At least, the lighter had been drained of its flammable liquid. Because, you know, safety first. “Hands” is the theme for this week’s photo challenge from WordPress. 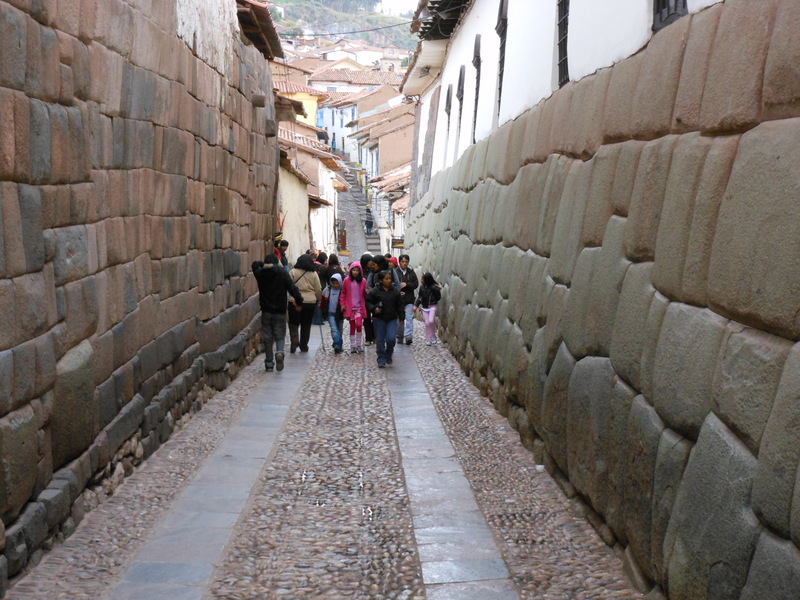 As with my previous post and its challenge regarding “walk”, I am diving back into my collection of photos from our family’s December 2011 visit to Cusco. Some of my photos posted on this blog for your viewing enjoyment have happened by accident. Some are carefully crafted. This photo is an example of the latter. 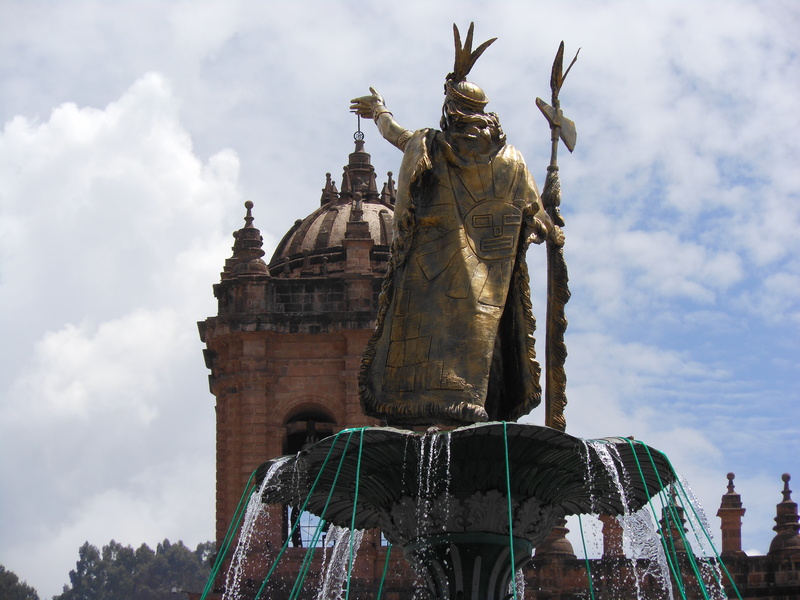 In 2011, a statue was unveiled in the center of Plaza de Armas, Cusco’s main square. It was a golden figure of an Incan man meant to serve as a symbol to the Incan heritage of the city. 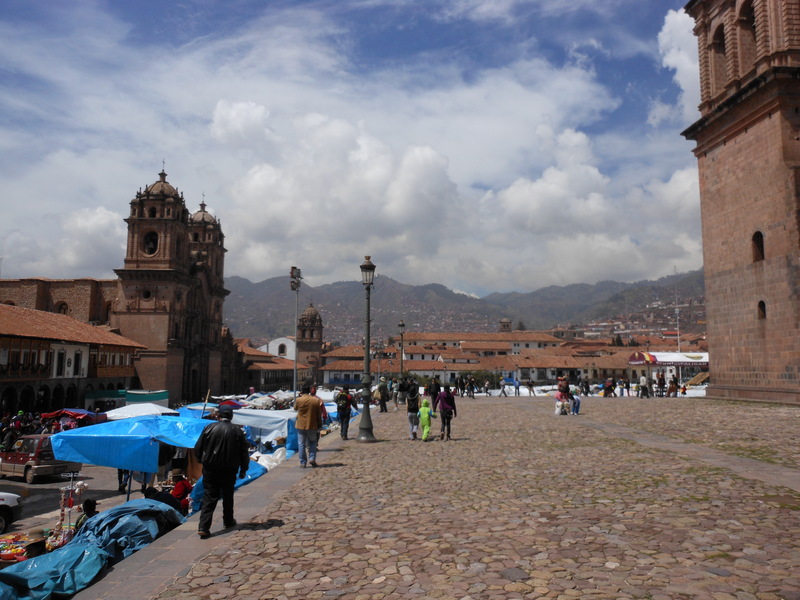 Plaza de Armas is flanked by two large cathedrals, built by the Spanish after their conquest of Cusco, the capital of the Incan Empire. Upon the remains of Incan buildings were these, and many other, Spanish building built. 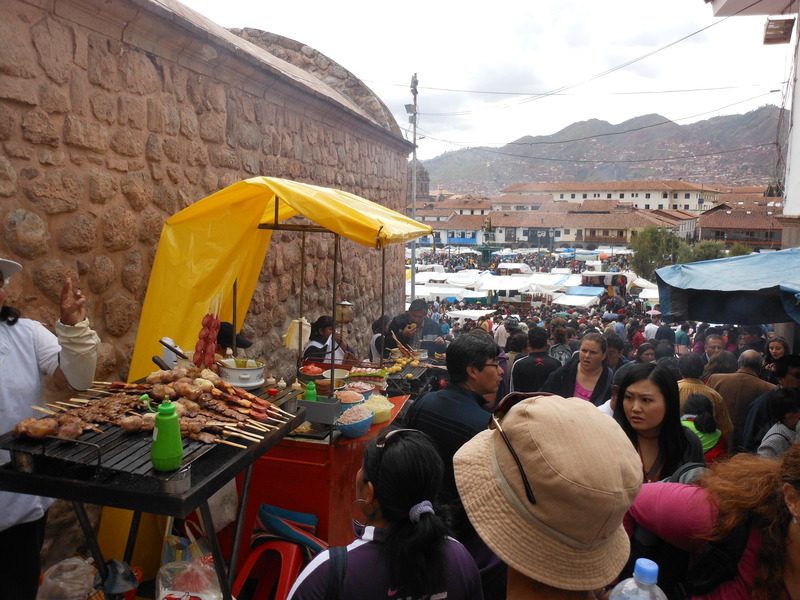 The statue still is in the Plaza, despite threats from [Culture] Minister Ossio and strong resistance from many in Cuzco. The statue, though, is but the tip of a proverbial iceberg which includes school children and businesses organizing and performing folkloric dances around the plaza for festivals and official offerings to the earth, especially as we approach the first of August, when the custom is to make a payment to the Pachamama, the earth mother. So just as the Spaniards tried to build atop the Incans and cover them up, I wondered if the same process was happening in reverse with the controversy surrounding this statue. My placement of the hand is no accident, and that’s why I believe it fits this week’s theme. Yet another moment of newness for me as I wandered down the aisles of one of our local grocery stories. I was going to cook the evening meal so I needed my required ingredients. First up on the menu were chicken breasts. Now, back in the States, when I shopped for poultry, I am used to buying my preferred fowl wrapped in protective plastic. I’m not sure if this is a federal, state, or local regulation, but I am glad that the chicken that on display in Safeway, Ralph’s, or Wegmans has been covered for my protection. Thus, I was taken aback when I approached the butcher section and saw parts and pieces of chicken all out on display sans packaging. When I requested a pair of chicken breasts, the person with the blood-stained apron and big knife took out a large two-tined fork and speared the specified flesh. She hoisted the meat, placed it in a plastic bag, weighed it, affixed a price sticker to it, and handed it to me. The dinner itself was fairly decent, if I say so myself. I marinated the chicken in a combination of mustard and teriyaki sauce. The recipe called for Bacon Bits, but since that product is ridiculously expensive here, I bought shelled peanuts and crushed them up to serve as the sprinkling on the chicken. Top with Parmesan cheese, throw in the oven for some temperature for some length of time, and there you go. In reading the newspapers here in Peru, I have to remember a crucial difference when the story deals with numbers. Spanish uses the word millones to refer to the English equivalent of a million (1,000,000). However, just to make things interesting, the concept of thousands (1,000) is expressed in Spanish using the word mil. Keeping these two number quantities is important when trying to understand the context of a news article. It does make a difference to know if there are 5,000 businesses in Lima working in the field of security or 5,000,000. If that wasn’t enough, when referring to billions (1,000,000,000), Spanish uses the phrase mil millones. This does make a certain modicum of sense because what is a billion but a thousand million. But wait…there’s more. The State-side number of a trillion (1,000,000,000,000) in Spanish is represented by the word billon. Some household items that we had shipped to us, via a boat of moderate speed, arrived. Now that my children have their home video gaming systems and are ready to enjoy Mario Kart, did anyone remember to pack the 110volt-to-220volt converter? As I unpack items for our kitchen, I am flummoxed by my emotional response as I take items out their hermetically sealed cardboard boxes. I realize I have only been in this country for a score and five days, but is there truly any reason why I should be so deliriously happy to see Saran Wrap, twist ties, Bisquick and have those items now in our house? When packing and shipping your kitchen pots and pans, clean them first before placing them in their cardboard cube receptacles. I cannot accurately identify what food detritus is residing on our skillet, but it too has expressed how deliriously happy it is to see Bisquick again. The Daily Post portion of the WordPress website came out with their weekly photo challenge and the theme is “blue“. I expect lots of sky and ocean. My offering for this week’s challenge will follow that same vein. What can I say? Lima, Peru, is a beautiful place and a photographer’s dream. The photograph below was taken at the same beach in Barranco that I used as the setting for the Weekly Photo Challenge theme of “Two Subjects“. Two-thirds of my children enjoyed the sun, sand, and surf while the other third remained true to his teenage self and sulked rather than admit to having any semblance of fun. As we were leaving, I noticed this shell of a building that was being raised to house a restaurant. This area of the beach was undergoing something of a construction boom and there were several of these vacant edifices. 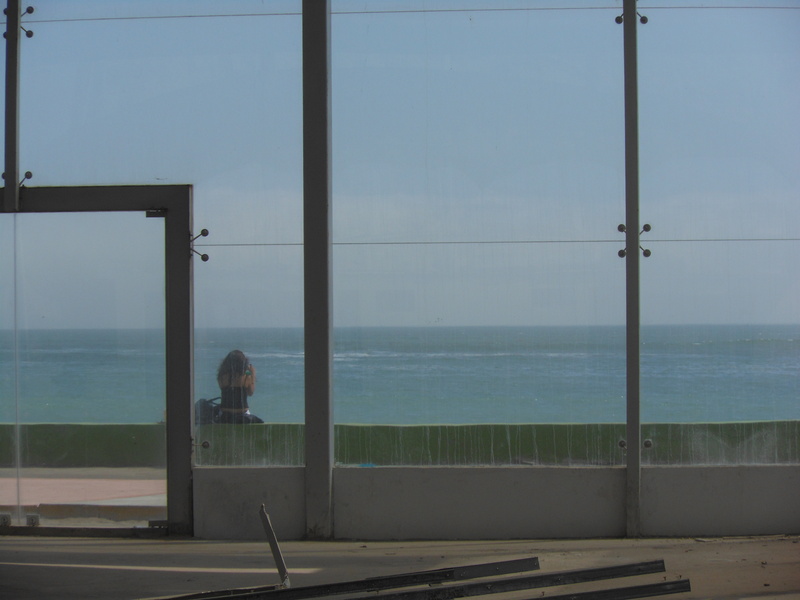 While my initial intent was to frame the gorgeous sky and surf through the metal of the eatery-to-be, I noticed the woman on the concrete and maneuvered myself to place her in the shot also. I snapped the picture and my mind wandered as to her story. Was she waiting for someone? Was she a tourist or a local? Was this her first time to this beach or was this an old haunt? Was she remembering someone or trying to forget? Is she taking a picture or applying make-up? What’s in the bag by her side? Will the restaurant open in time? From one snapshot, the possibilities of fiction are endless. If I haven’t mentioned it before, I do so love this place. At the stoplights of Lima, while one is sitting at a red light, there is no shortage of on-street entertainment. For the hope of a few nuevo soles, these performers show off their skills for the seventy to ninety seconds they have while the light stays red. At these intersections, I have seen break dancers, kids doing gymnastic leaps and backflips, dancers with knives, and mimes just to name a few. I have even seen (and feel free to curse me for not having my camera at that moment) in the San Borja district (at the corner of Angamos Este and Valesco Astete for those who wish to see for themselves), a gentleman performing a robot dance routine as he was completely decked out in a homemade Iron Man outfit complete with a glowing “power pack” in the chestplate. However, the grand prize for the most amazing display I have witnessed goes to a woman I saw on the avenue of El Polo. She was juggling a trio of tennis balls all with the right hand. The reason she wasn’t using her left hand during this performance was because it was busy clutching a plastic bag of candies that she would sell to drivers. The reason she was clutching the bag and not merely holding it was because her left arm was otherwise occupied with the task of holding a small child. To recap the visual imagery, this woman was walking backwards and forwards down a busy thoroughfare juggling three balls with one hand, selling candies, and holding a small child in her other arm. The light turned green and the cars behind me starting their honking din before I had a chance to offer my monetary appreciation for this amazing display, but I will be ready next time my travels take me down El Polo.